Tumble dryers can be very effective for drying large items, and they’re especially useful during winter. The technique used by a tumble dryer removes moisture from bedding, towels and large items. By bouncing wet garments around inside of a large tumbler, the dryer causes friction and removes moisture from the items. Almost all tumble dryers use a filter, which is located inside of the door. The filter collects stray material, and for optimal system performance, it must be cleaned regularly. When shopping for tumble dryers, there are some important considerations to make. 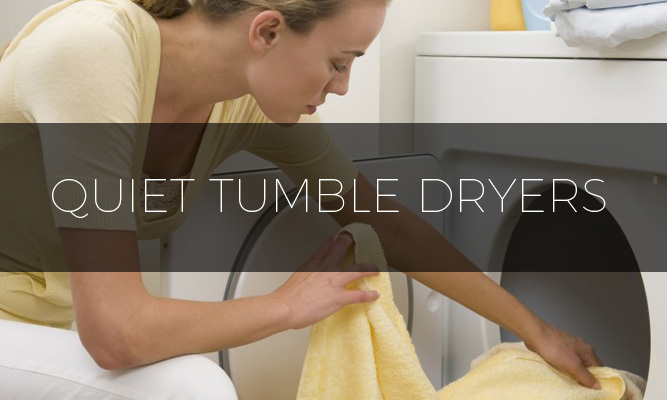 There are three major types of tumble dryers to consider. The first type is called a vented tumble dryer, and it functions by passing damp, warm air through a hose. The hose is designed to remove the moist air from the home. When compared to condenser models, vented tumble dryers are much more affordable. However, they must be installed in a location that allows for an external vent hookup. Condenser tumble dryers are a bit different and don’t require an external hose, so they can be installed almost anywhere within your home. The water that the dryer removes from your clothes is collected inside of a container, and you must remove and empty the container regularly. 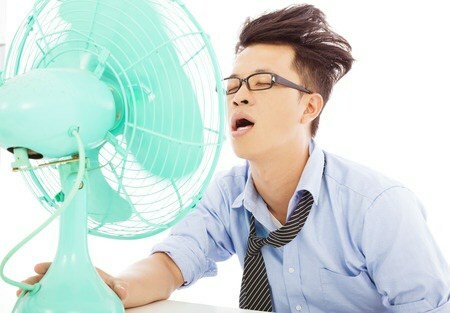 Depending on the type of condenser, the excess water might be pumped away using a special hose. The third major type of product is called a heat pump tumble dryer, and since it uses heat pump technology, it’s one of the most efficient dryers on the market. 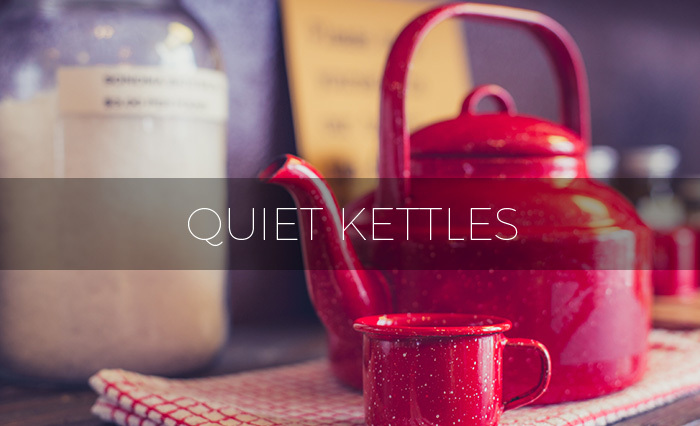 A quiet tumble dryer can be very beneficial to own because it won’t disturb your family. 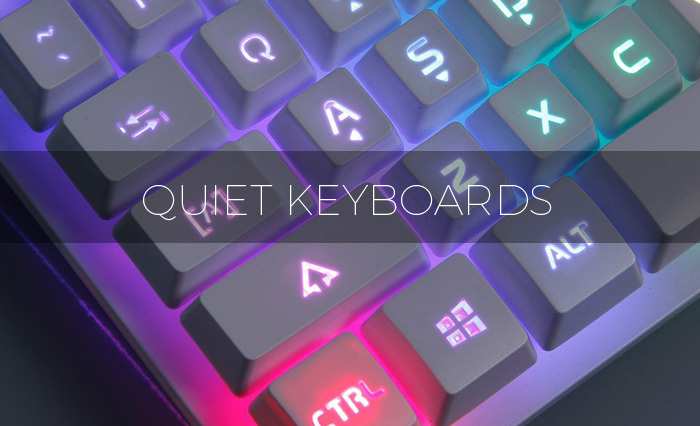 Since the noise output is incredibly low, it won’t affect conversations and household activities. There are several different ways for manufacturers to reduce the noise output of their dryers. Some choose to use materials that don’t carry much noise, and others reduce the total energy consumption of the dryer, which has the effect of reduced noise. 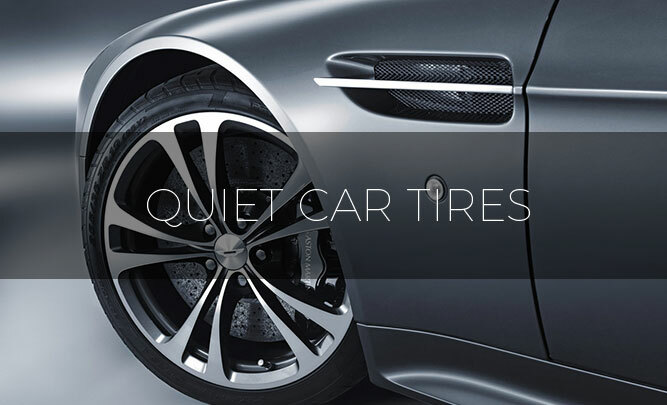 The problem is that it can be difficult to find the best product quiet dryer for your needs. Below, you’ll find reviews for quiet tumble dryers, and you can use the reviews to save time and avoid purchasing a noisy product. 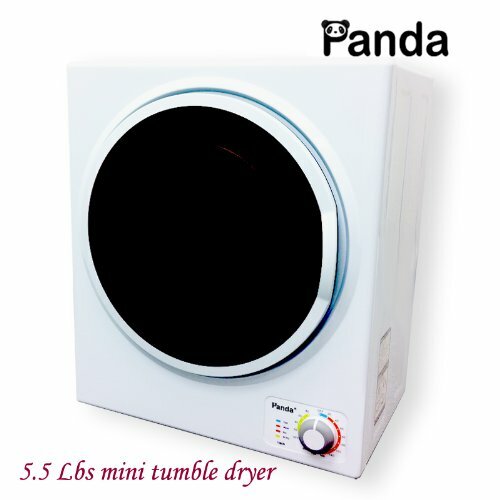 The Panda tumble dryer features a compact size, and since it’s portable, you can set it up almost anywhere in your home. This dryer can be used as a permanent appliance in your home, and it could be a great choice for small living spaces, condominiums and apartments. It can even serve as a secondary dryer for a laundry room. The low noise output allows you to use it near the baby’s room, which is convenient for washing clothes. This quiet tumble dryer is designed for small loads, and it’s commonly used to dry T-shirts, yoga suits, underwear and baby’s clothes. 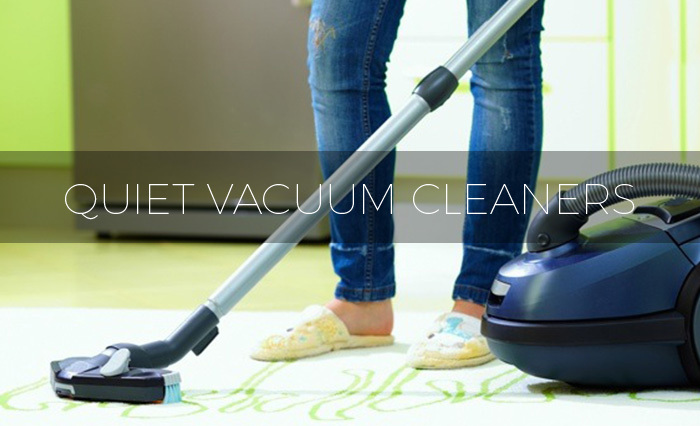 With a compact, lightweight design, this appliance is easy to transport around the house, and to remove unwanted debris, it’s equipped with a small lint filter. The compact size uses less energy than a standard dryer, and a convenient dial lets you choose from several temperatures. 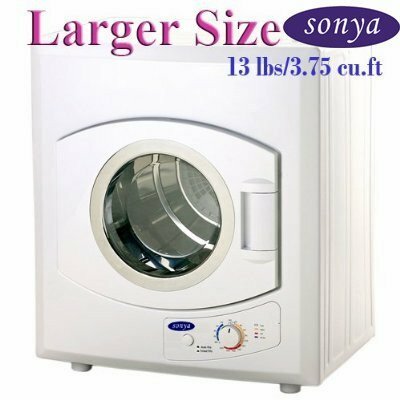 Another popular product is the Sonya compact dryer. This dryer is available in two different sizes, and it has a capacity of 13 pounds. Since it weighs only 48 pounds, it’s very easy to move around the house. It must be connected to a 120V outlet, and it can be plugged in almost anywhere. Most standard dryers run on 220 volts, and the Sonya portable dryer runs on 110 bolts. With less power to dry clothes, the Sonya dryer requires more time than a traditional dryer to remove moisture from clothes. However, the reduction in energy consumption makes this dryer much quieter than standard models, which is very beneficial for parents. It’s made with a stainless-steel drum and has a transparent lid. It can hold a maximum capacity of 13 pounds of garments, and you can use it to dry linens, sheets, tablecloths and clothes. The compact size makes this one of the quietest dryers on the market. 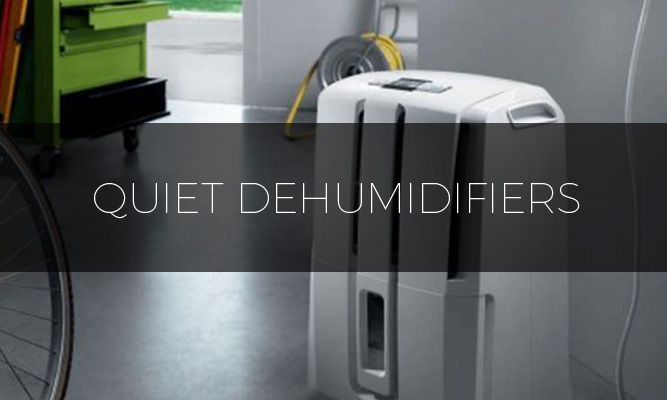 The Avanti portable dryer is designed to be quiet and convenient. It uses a 110-volt heating mechanism to remove moisture from clothes and can be mounted to the wall or used in a freestanding position. The stainless-steel drum is stylish, functional and durable, and it can quickly dry most types of clothes. Since this dryer is portable, it can be used anywhere in your home. Depending on your preferences, you can choose between recirculating or vented modes. 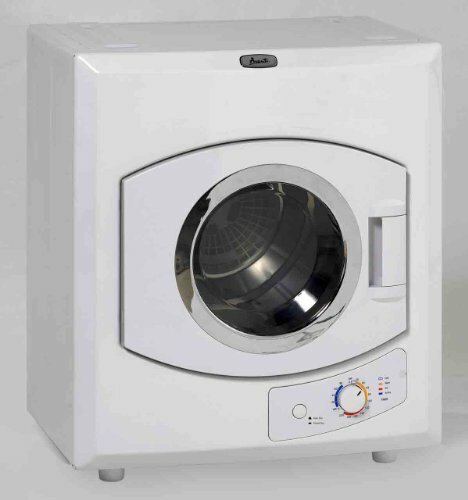 The Avanti compact dryer has a viewable window door, which lets you peer in and check the progress of your clothes. With a total weight of only 40 pounds, this dryer is easy to transport around your home. The amount of heat produced by this dryer is minimal, and it uses dual filters to remove lint. If you’re looking for a dryer that is small, quiet and portable, then this product is worth considering. The HPL141E is quite popular, and since it doesn’t produce a lot of noise, it can be used almost anywhere within your home. It has convenient electronic controls and lets you choose the best heat setting for your clothes. Cycle progress LEDs tell you what part of the cycle your clothes are in, and they’re bright enough to be seen from a distance. The Haier HPL141E even has an indicator light that lets you know when it’s time to check the filter. It uses a standard three-prong outlet, so you shouldn’t have any trouble finding a place to plug it in. Since the air that comes out of the dryer is room temperature, you don’t need a vent for it. 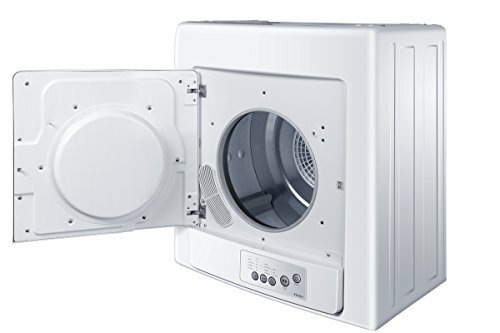 The Haier HPL141E is smaller than most standard dryers and doesn’t produce nearly as much noise. With such a low noise output, this dryer won’t interrupt your conversation or cause the room that it’s in to become unusable. Here we have another quiet tumble dryer, and it features 15 different heat programs. With such a large selection of heat settings, you can choose the perfect setting for permanent press, delicates, jeans, cottons and several types of garments. 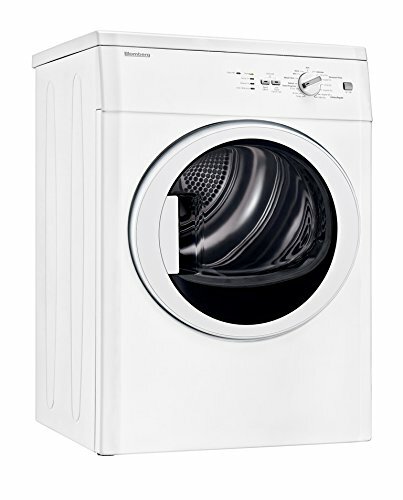 The Blomberg DV17542 uses bi-directional drum action to dry your laundry evenly. Since the drum paddles are made with a unique design, they almost guarantee homogenous drying, and they also help to prevent wrinkling. The glass door on this dryer is heat protected and allows you to check the progress of the cycle. The DV17542 comes with a child lock and ignores alterations that have been made to the settings. Blomberg is a well-known brand and has been making high-quality appliances for many years. 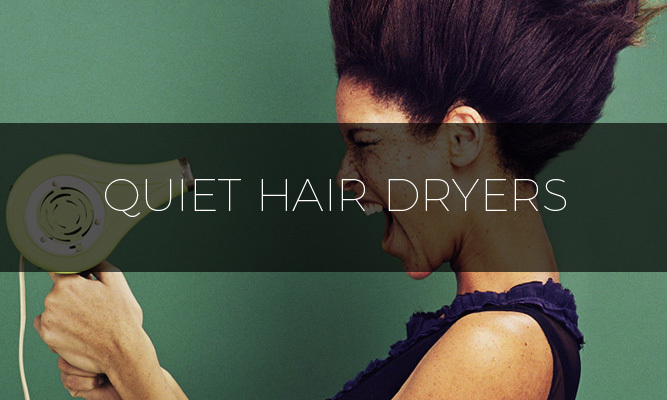 The ultra-quiet operation of the DV17542 vented dryer makes it a great choice for consumers who can’t tolerate disruptive noise. Some of its best features include a cycle buzzer, automatic cool down phase, filter indicator light and stainless-steel drum. 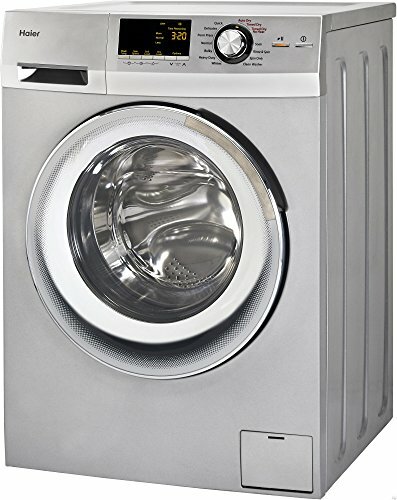 The Smart+ Products SPP98D is a quiet, compact dryer, and it has a capacity of 2.65 cubic feet. 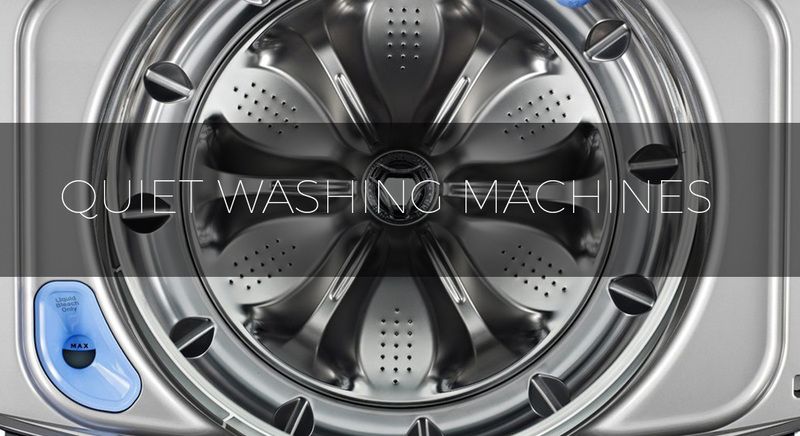 It can dry a maximum laundry load of 8.8 pounds and offers several variable time and heat settings. For convenience, it’s designed with five preset dry cycles and uses a standard three-prong outlet. The stainless-steel drum is durable and made to dry clothes quickly. 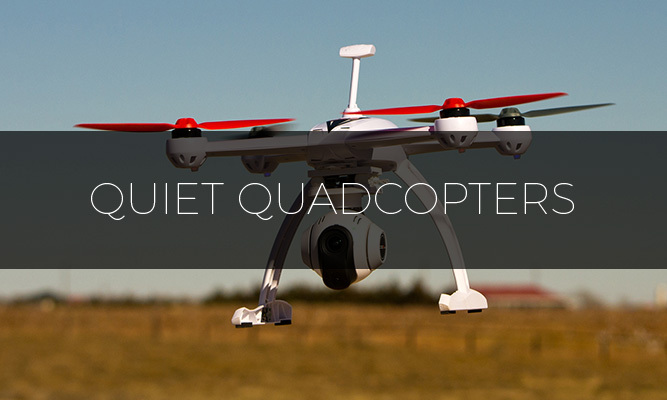 It comes with a kit for wall mounting and produces minimal noise. For precise drying, it comes with a temperature sensor and variable heat settings. An interior filter collects and removes lint from clothes, and the stainless-steel drum is built to last. The Smart+ Products SPP98D can quickly dry clothes, sheets and most types of linens. If you live in a small apartment or don’t have much room, this product is worth considering. The final product on the list is from Haier, and since it’s a combination product, it can be used to wash and dry clothes. It’s designed for smaller spaces and produces minimal noise. The stainless-steel drum doesn’t snag, crack or peel fabrics, which helps to keep clothes in good condition. 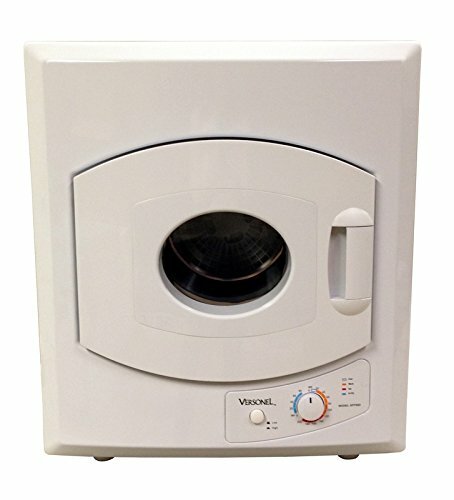 This non-vented dryer is quickly strips clothes of moisture and doesn’t require an external vent to remove exhaust air. The installation process calls for a standard electrical outlet and water hookup. If you’ve never experienced what it’s like to have fun doing your laundry, then this combo unit might be worth considering. It offers 11 different cycle options and four temperature settings. With a weight of 212 pounds, this is a full-size unit and might require some help with installation, but it’s one of the quietest dryers available.